The Chain of Parks Art Festival Going Green initiative began in 2016 in partnership with Sustainable Tallahassee. 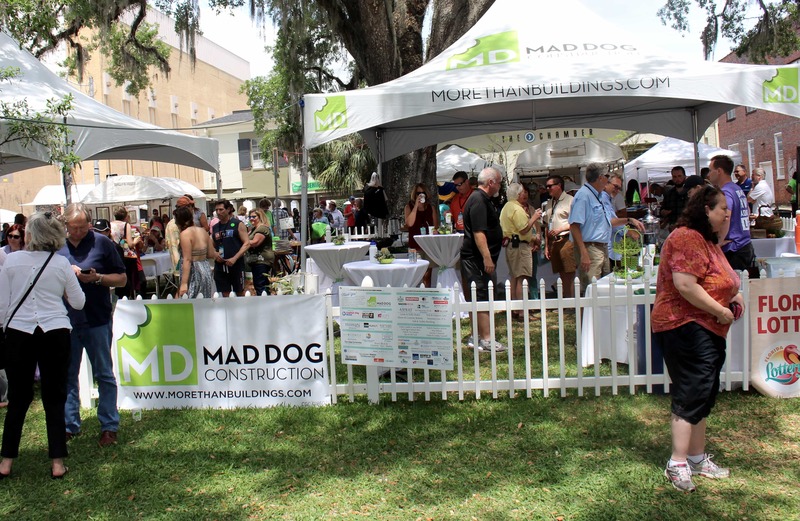 Greening the Festival is an effort to reduce waste from the festival going to the landfill, reduce food waste from food vendors and offer information about use and disposal choices related to reducing waste, making the festival a more sustainable, green event. 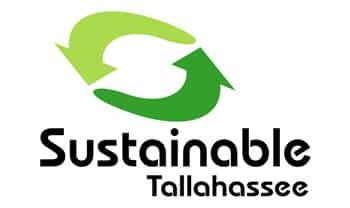 Sustainable Tallahassee has brought in a team of eco-friendly organizations including Green Party Events, City of Tallahassee Recycling, Leon County Recycling, and City Utilities to work on the processes and resources needed to create a zero-waste event. 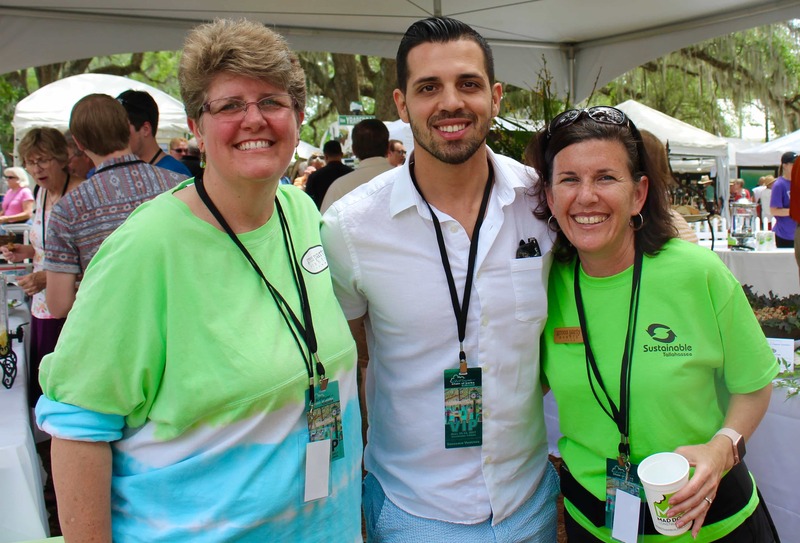 ReThink Energy Florida: Kelly Dozier, Festival Chair, was the 2016 Energy Innovator award winner for her leadership in greening the festival.  Recycle Florida Today: Sustainable Tallahassee was the 2017 Environmental Sustainability award winner for their efforts with greening events, especially Chain of Parks Art Festival. 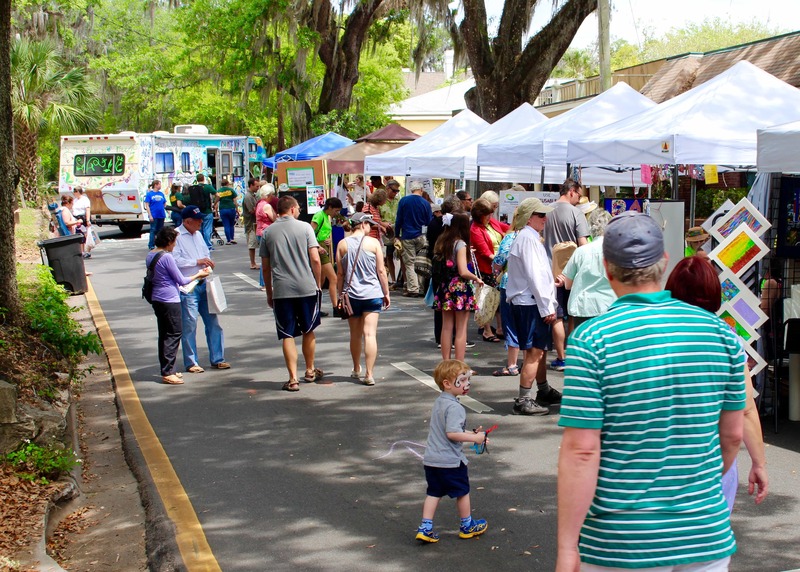 Sustainable Florida: Sustainable Tallahassee and Chain of Parks were together finalists in the 2016 Best Practice Awards for their partnership with greening the festival. 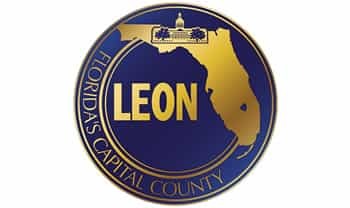 Dispose of your food and beverage containers in the recycling bins clearly marked for recyclables. 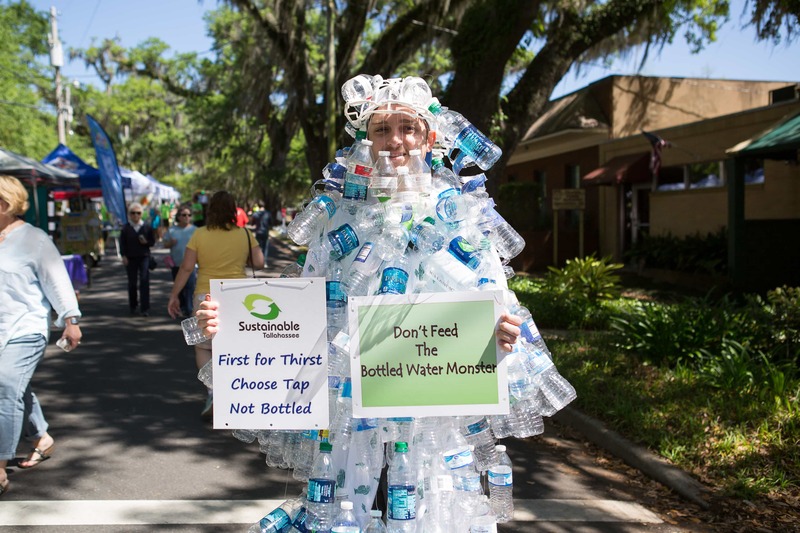 Bring a refillable water bottle to the festival and refill it at the City of Tallahassee free water refill station, saving you from having to purchase bottled water. 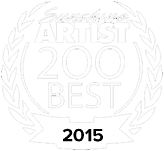 Visit The Village to learn more. 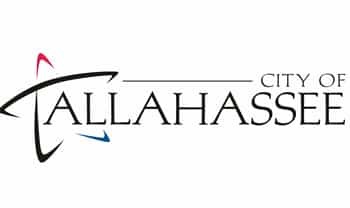 Sustainable Tallahassee has five Community Partner booths with interactive activities and free giveaways. The Festival awards a $300 cash prize, sponsored by Sustainable Tallahassee, to an exhibiting artist for a singular piece of original work, created using at least 75% post-consumer use/recycled/re-used materials. 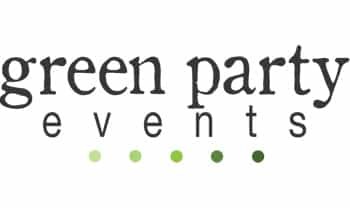 Thank you for partnering for a greener festival!